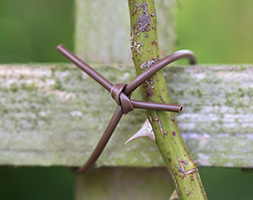 Made from soft, flexible material, flexi-tie is a versatile string that stretches as a plant grows. Gentle and kind to plants, the 2.5mm thick string doesn’t strangle or cut into stems, and is comfortable to handle and tie. 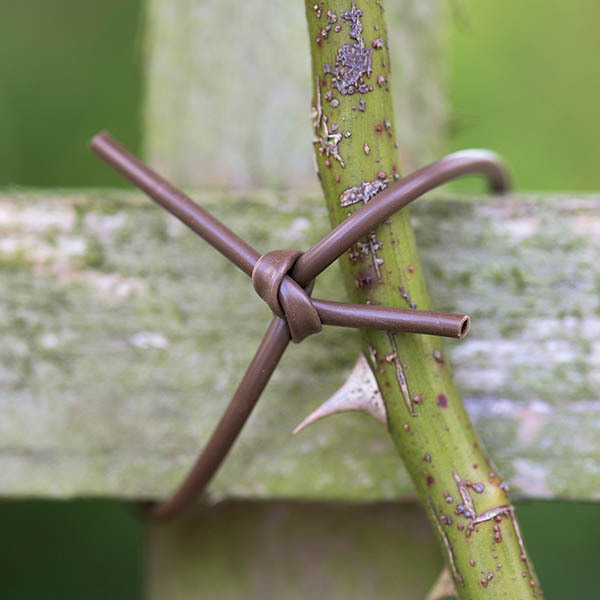 Snip lengths from the roll and use them to mend fruit cages, attach plant labels, tie climbers onto trellis, hang bird feeders and much more. The string is frost-resistant, won’t slip or untie, and is durable enough to be reused time and again. 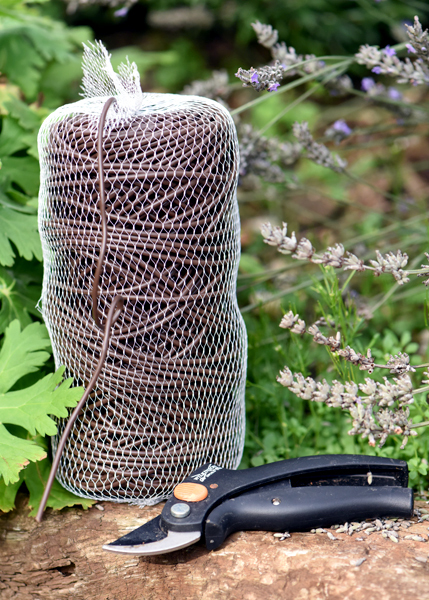 An essential part of your gardening kit. Available in a 60m or 120m roll.